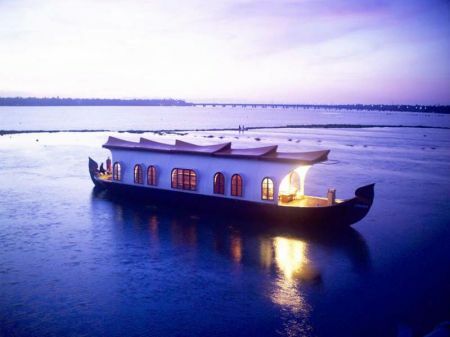 We welcome all nature loving tourists to enjoy the beauty of Kerala backwaters as you relax and cruise in a luxurious houseboat in Kerala. 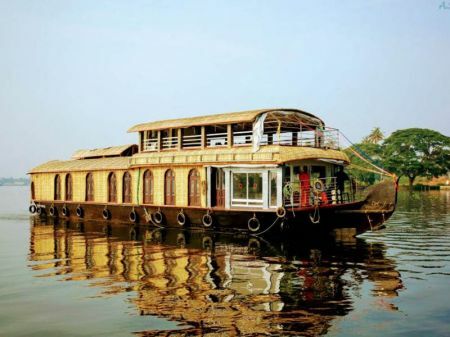 Here is the complete guide on Kerala Houseboat tour, everything that you may like to know related to Kerala backwaters and Kerala houseboat packages, etc. from us. 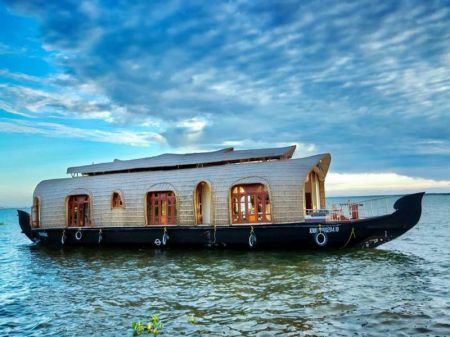 ToursinIndia’s Kerala houseboat packages are the one most amazing attraaction for the travelers taking a trip through the Kerala backwaters. 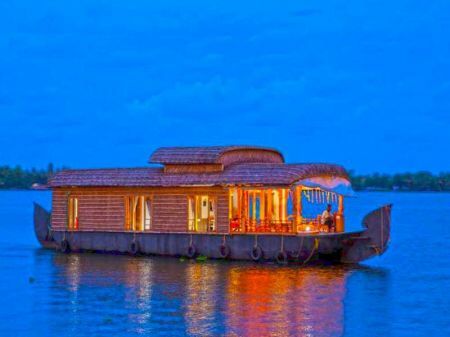 Alleppey houseboat packages offer 5 star type luxurious houseboats at affordable prices that is rated the best by top reviewers. 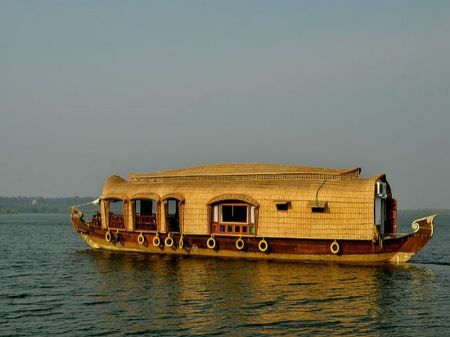 Greenish backwaters can be considered as the Kerala identity with its own fragrance of cultural variety, like Kathakali, boat races, traditional folk dances like “Ottanthullal” and the soothing balm of Ayurveda (Indian branch of medicine) etc.Enjoy a memorable trip through the scenic beauty of Kerala backwaters by simply booking a houseboat package and gift yourself and your loved ones an exciting experience in our deluxe houseboats in Alleppey. 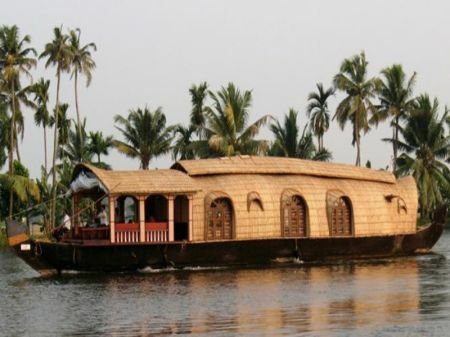 A trip in Kerala houseboats gives you a plethora of experiences from the “rainbow of coir products”, tasty cuisines, vast free mingling beaches and the godly given paddy prosperity of the farms. 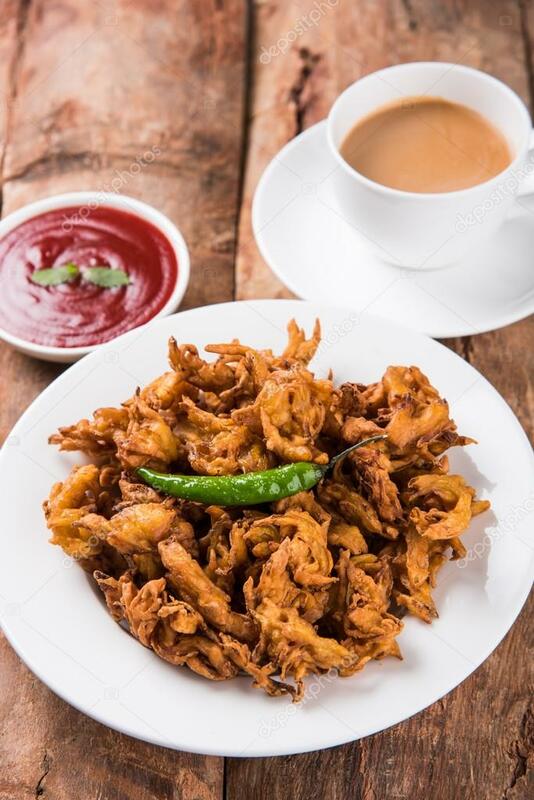 The tourists hiring beautiful and heritage Kerala deluxe houseboats from Tours in India enjoys an authentic life among the lay man of Kerala like fishermen and farmers in background of Kerala’s rich art and culture. 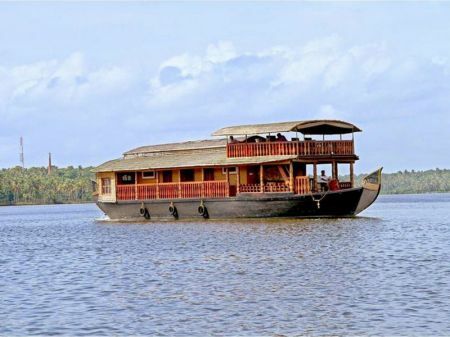 The tourists in travelling in Kerala houseboat enjoys the warmth and romantic ambiance of lush green lagoons, coconut palms, small villages and sparkling waves of Kerala backwaters. 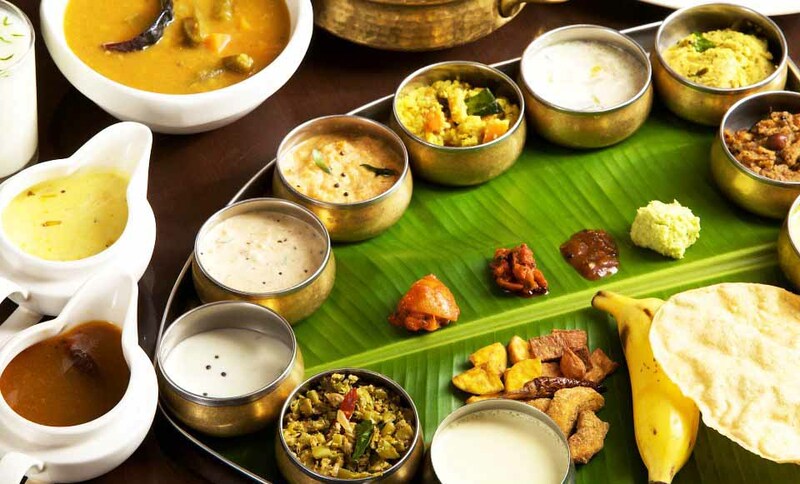 Along with this trip you can also enjoy other must visit destination in Kerala like the age old temples including Ambalappuzha Krishna temple and Mannarasala Naga(Serpent) temple Haripad and Thakazhi, Pallana Kumarakodi that are in the vicinity on the way to our house boats. 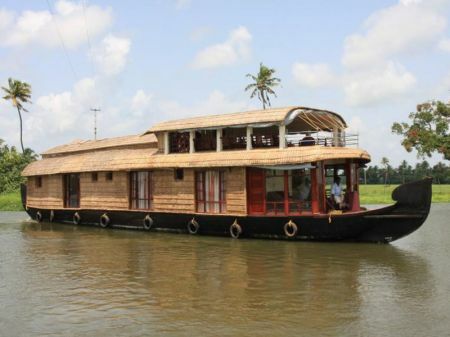 Tours in India is providing fascinating backwater experience for our tourists and guests by offering luxurious houseboats in Kerala in places including Alleppey or Alappuzha, Kumarakom and Kollam with best tariff and booking rates. 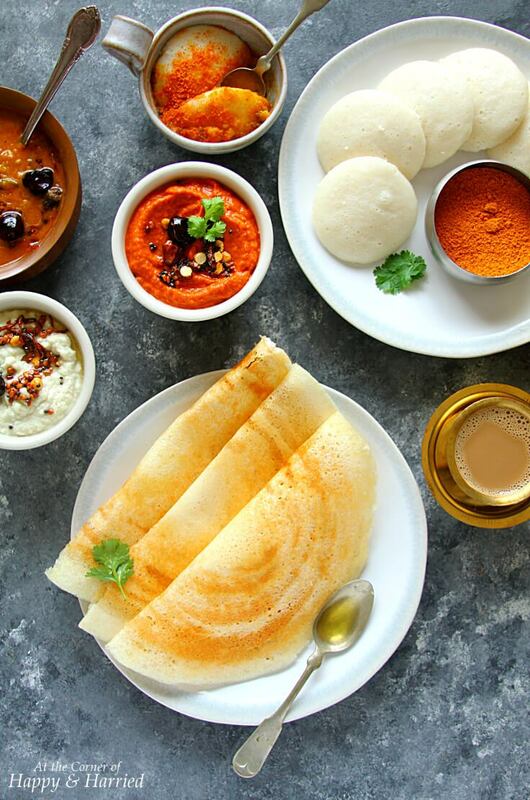 Be it during peak seasons or off-season, houseboat bookings are open inclusive of authentic and tasty Kerala food and most popular freshly caught Kerala fried fish, all served in traditional Kerala style. 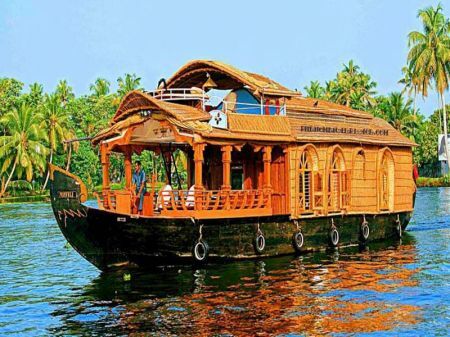 You can compare the prices, reviews, and book now the best beautiful Kerala house boats (boat houses) from the most popular tour operator Tours in India. 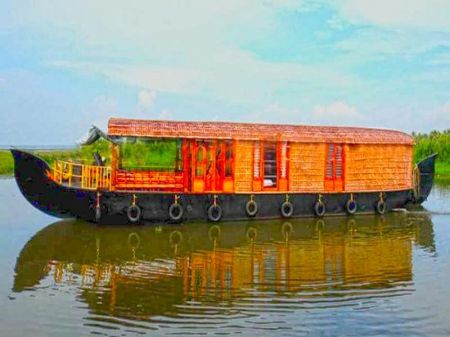 We will offer you an excellent opportunity to explore the beautiful backwaters of Kerala and the real greenish nature in pristine landscape with our unique style of hospitality and services offered in our houseboats. 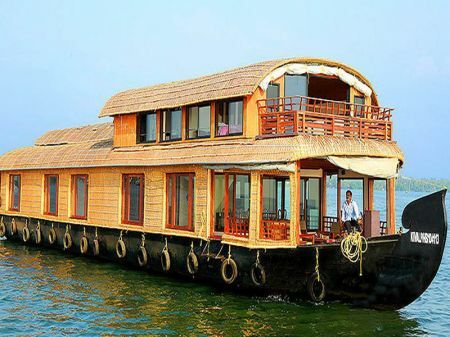 We are giving best deals and huge seasonal offers for our fascinating houseboat cruise always. 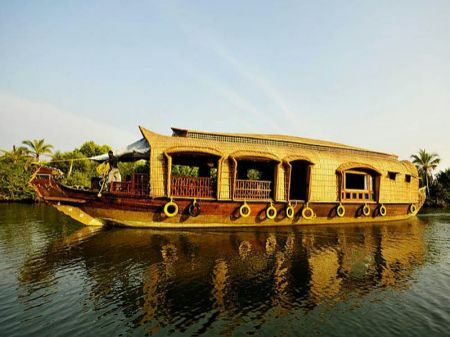 We are here to make your houseboat trip a wonderful and a memorable one. 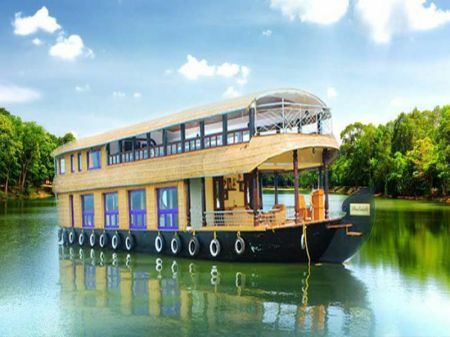 Make your Kerala houseboat booking through our website and Tours in India will get back to you with our latest offers and deals on your customized houseboat packages for Kerala Tours, tariffs and rates. 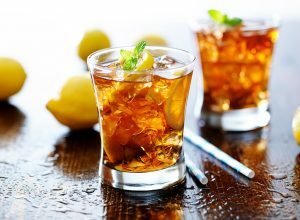 Enjoy the luxurious boat cruise with your family!!! 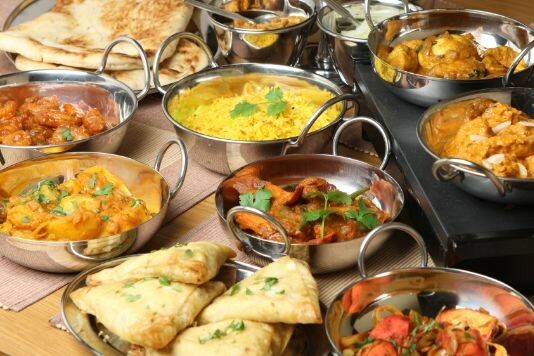 Tours in India is also providing a fast online houseboat booking system for customers for better convenience and to avoid any delay associated with this regard. 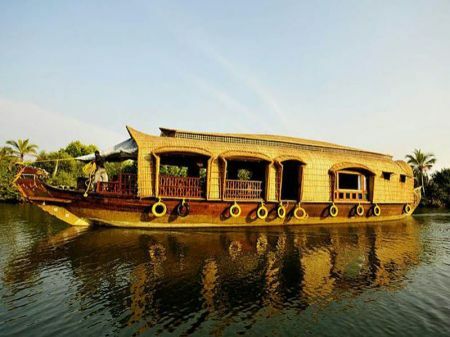 Leave us your reviews and experience about our house boating experiences to further improve and fine tune the service for you. 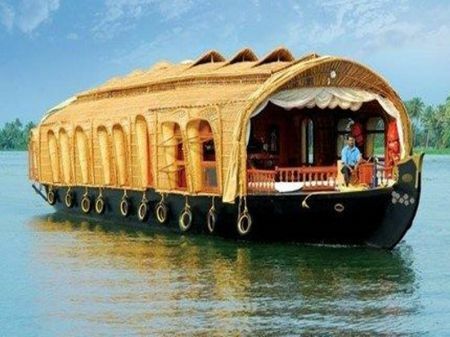 1 1 bed houseboats in kerala, kerala Houseboat / Boat House tour packages with tasty foods, jacuzzi, full of entertainments, dance, ac, online, Internet, television for tours houseboats holidays in Kerala for rental at cheapest price .